This article is about the guest star. 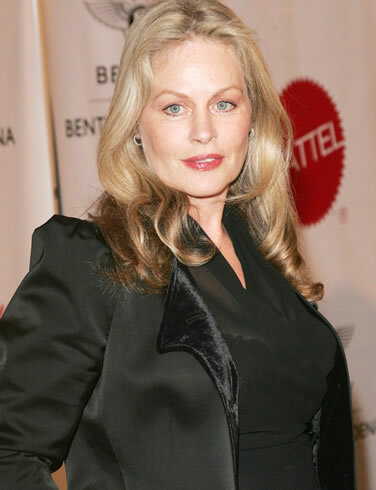 For the character, see Beverly D'Angelo (character). Beverly Heather D'Angelo (born November 15, 1951) is an American actress, producer, and singer. She voiced Lurleen Lumpkin in the season 3 episode "Colonel Homer" and the season 19 episode "Papa Don't Leech". She also appeared in The Simpsons Take the Bowl, where she sang "Bagged Me a Homer". Modified on September 14, 2014, at 13:17.